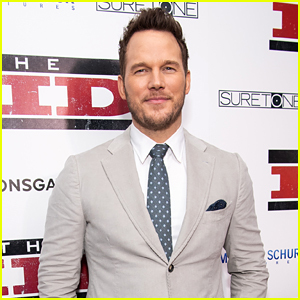 Chris Pratt is looking sharp! 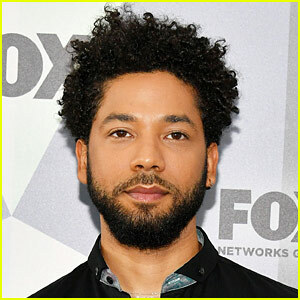 The 39-year-old actor hit the red carpet at the LA premiere of The Kid at ArcLight Hollywood on Wednesday (March 6) in Hollywood, Calif. The movie, out on March 8, is the story of a young boy who witnesses Billy the Kid’s encounter with Sheriff Pat Garrett. Co-stars Leila George, Jake Schur, Vincent D’Onofrio and Joseph Santos all hit the red carpet at the event. The Bachelor‘s Corrine Olympios, Bad Moms star Christina DeRosa, Johnny Knoxville and wife Naomi Nelson, model Kara Del Toro, Suicide Squad actor Jai Courtney and actress Lois Robbins were also in attendance. 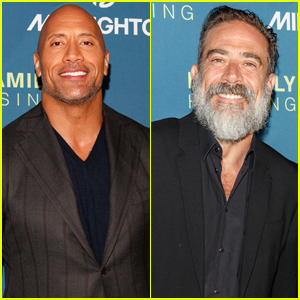 Dwayne Johnson & Jeffrey Dean Morgan Fight To End Homelessness at LA Family Housing Awards 2018! Dwayne “The Rock” Johnson is dapper in a suit while hitting the carpet at the 2018 LA Family Housing Awards held at The Lot on Thursday (April 5) in West Hollywood, Calif. 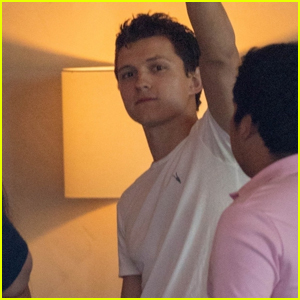 The 45-year-old actor was joined at the event by Jeffrey Dean Morgan, Dermot Mulroney, Kara Del Toro, Missi Pyle, Molly Quinn, Jack Quaid, AJ McLean, Cameron Boyce, Tanya Mityushina and Blair Rich. Dwayne was honored at the event with the 2018 LAFH Inspiration Award for his advocacy work benefiting under-served children and his achievements as an inspirational athlete, actor, and global entertainer. Every year entertainment industry leaders, corporate executives, government partners, philanthropists, friends and long-time supporters come together and help raise over $1 million to end homelessness in the lives of more than 7,000 children and adults across Los Angeles at the benefit. Jennifer Lopez Gets Support from Alex Rodriguez at Guess Spring 2018 Campaign Reveal! Jennifer Lopez is covered in baby blue while posing for photographs at her Guess Spring 2018 Campaign Reveal Party held on Wednesday (January 31) in Los Angeles. The 48-year-old entertainer was accompanied by her boyfriend Alex Rodriguez, who made sure to share a super sweet message about his special lady on Instagram that same night. Also in attendance to show their support at the event was Paris Hilton, Shaun Ross, Nyle DiMarco, Bachelor in Paradise‘s Corinne Olympios and Demario Jackson, Liane V, Don Benjamin, Jessica Serfaty, Kara Del Toro and Cheryl Burke. FYI: Jennifer is wearing a Guess by Marciano dress, Christian Louboutin pumps and diamond earrings by Yeprem. Ruth Negga & Dominic Cooper Team Up In 'Preacher' Season 2 - Watch Trailer! 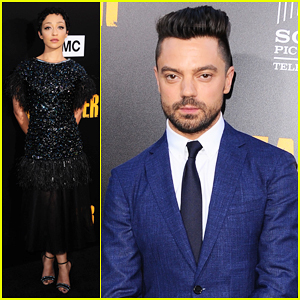 Ruth Negga and Dominic Copper keep it chic and sophisticated while hitting the carpet at the season two premiere of AMC’s Preacher held at the Theater at the Ace Hotel on Tuesday (June 20) in Los Angeles. 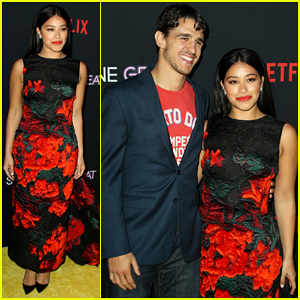 The longtime couple and real-life co-stars were joined by their cast mates Pip Torrens, Joe Gilgun, Ian Colletti, Julie Ann Emery, Graham McTavish, Malcolm Barrett, and producers Evan Goldberg and Seth Rogen, who was accompanied by his wife Lauren Miller. Also in attendance was Teen Wolf‘s Ian Bohen, Sleepy Hollow‘s Lyndie Greenwood, Sugar Lyn Beard, Haley Joel Osment, Kara Del Toro and Castle star Molly Quinn. Don’t miss the Season 2 premiere of Preacher on Sunday (June 25) at 10/9c on AMC – Watch the trailer below! FYI: Ruth is wearing Chanel with Giuseppe Zanotti heels. Dominic is wearing Burberry. Seth is wearing a Todd Snyder suit and John Lobb shoes.